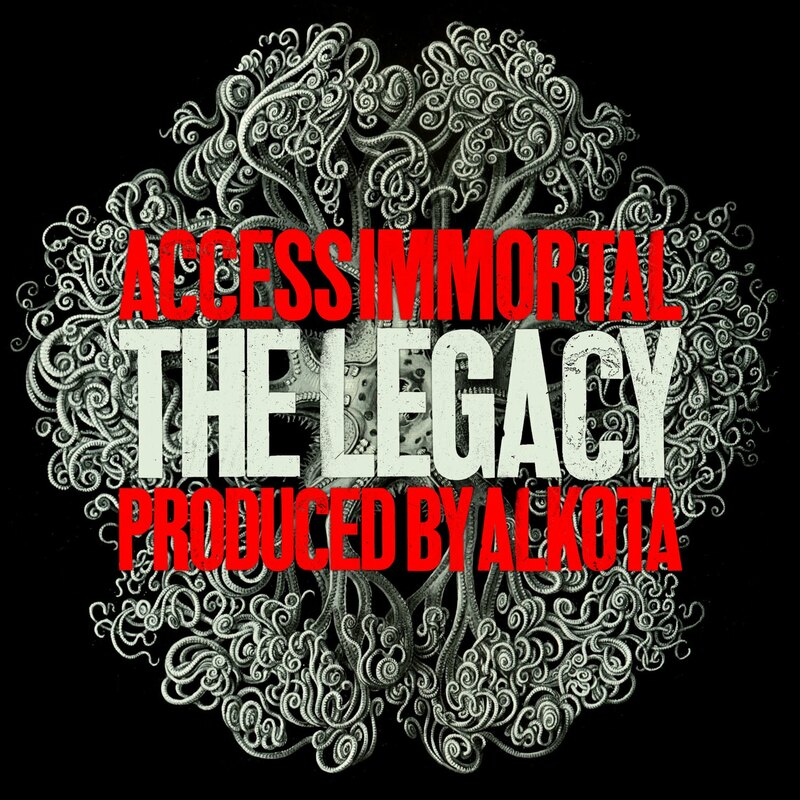 Here is the latest single from Access Immortal called The Legacy. 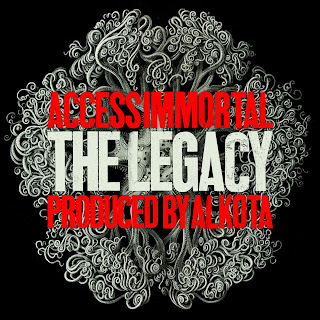 This track is produced by Alkota and should be available soon via Coalmine Records. 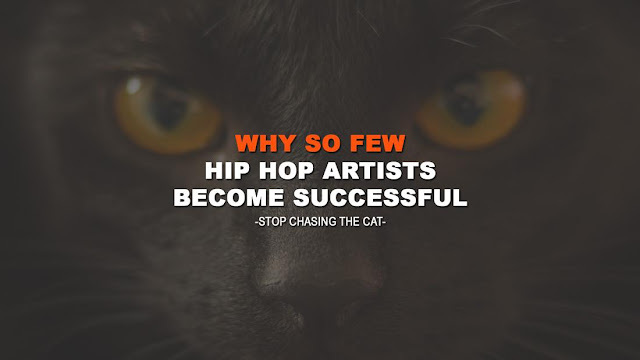 Take a listen this track and let me know your thoughts.